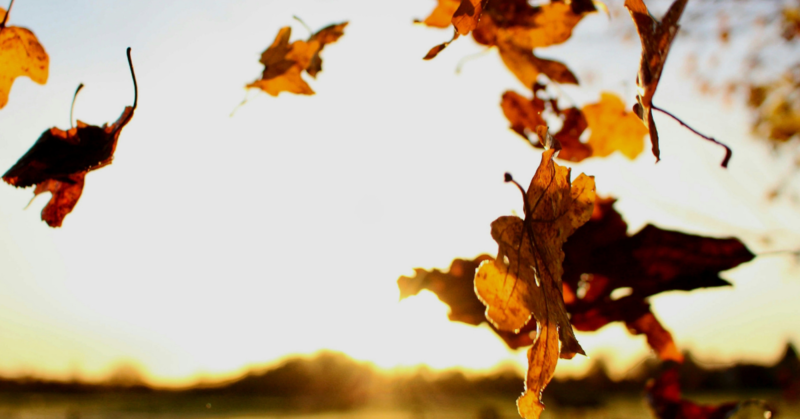 Autumn boasts the ideal weather for getting carpets to dry fast. Generally it is the time for warmest temperatures of dry air all year long. That means opening up those windows to help your floors dry quickly. When the weather starts to get colder and we start to close things up, most of our time will be spent indoors. A clean carpet will result in better smelling and cleaner indoor air for the colder months. Get your home ready for the holidays with clean carpets. It’s a great way to make your home look clean and welcoming for your guests whether you are throwing a party or if they are there for an extended stay. Because the holidays are quickly approaching everyone will be wanting their carpets cleaned between now and the start of the New Year. Contact ServiceMaster by Ayotte to book your carpet cleaning and get on the schedule early.